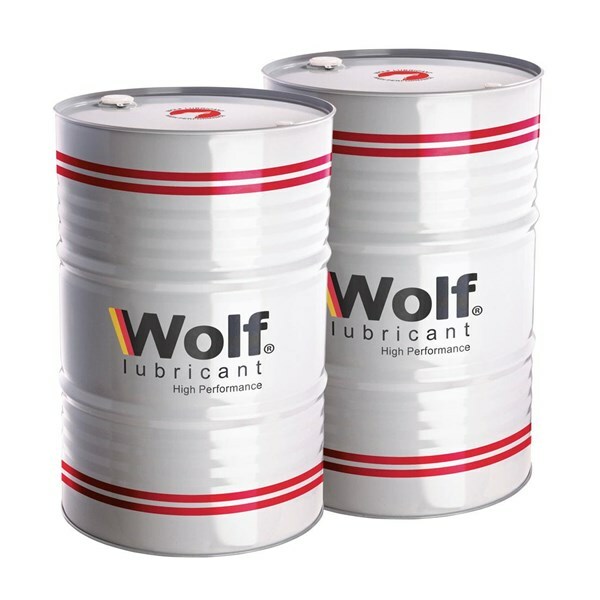 Wolf Gear Gard XP Series Lubricants are a type of premium extreme pressure gear compounds designed to meet the lubrication requirements of a variety of industrial equipment applications including those operating under severe conditions such as critical shear speeds and shock loads that I experience in certain loading situations. 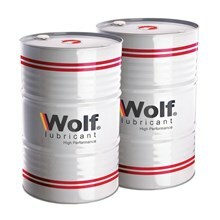 They are formulated from high quality base oil with the right addvite package to provide the best combination of performance properties, such as extreme pressure and oxidation resistance, requiring in difficult industrial applications. XP Gard Gear Oil is recommended wherever US Steel 224 & AGMA 250.04 specifications are needed. They can be used for industrial closed bearing lubrication and in industrial and mining applications with a helical, herringbone, bevel and gear spur.